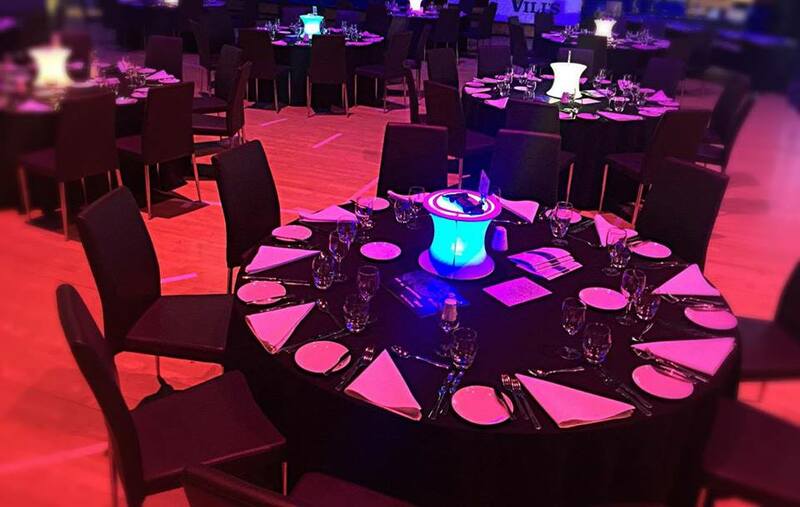 Here at Titanium Security Arena, we have flexible function spaces perfect for hosting any style of event, from weddings, corporate functions, floor spectaculars and exceptional dining and cocktail experiences for up to 1000 people. 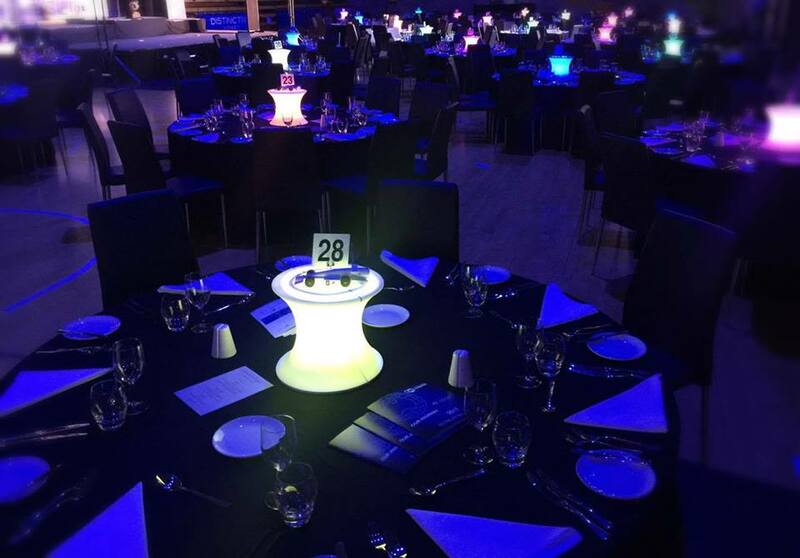 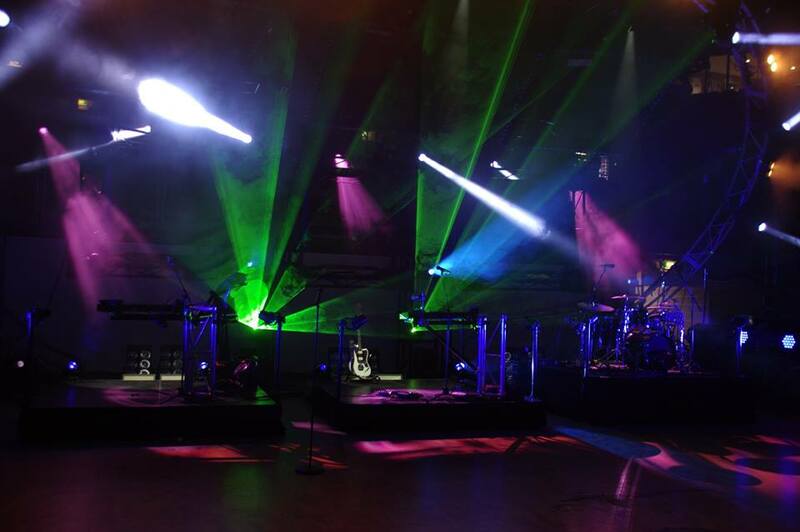 The arena boasts LED lighting throughout and can be customised to cater for up to 20, 50, 350, and 1,500 people giving you a range of options to suit your occasion. 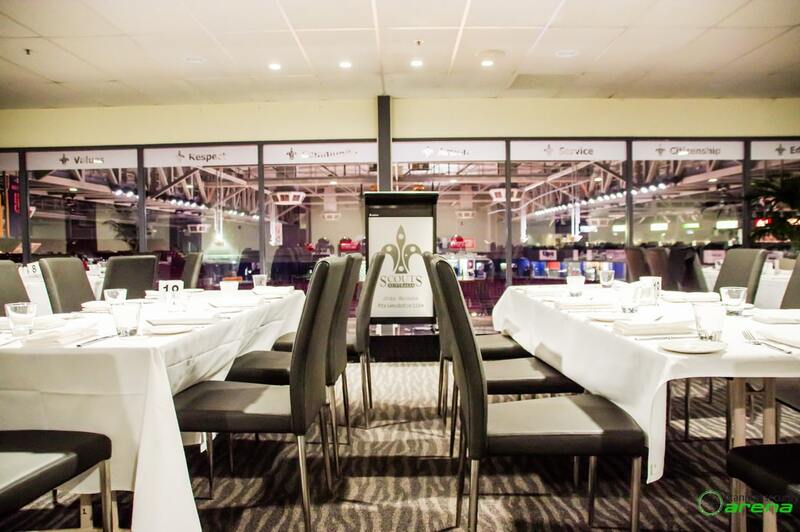 With multiple function rooms & 19 corporate suites, you can hold your function in our arena, scout deck or one of our intimate suites truly memorable experience. 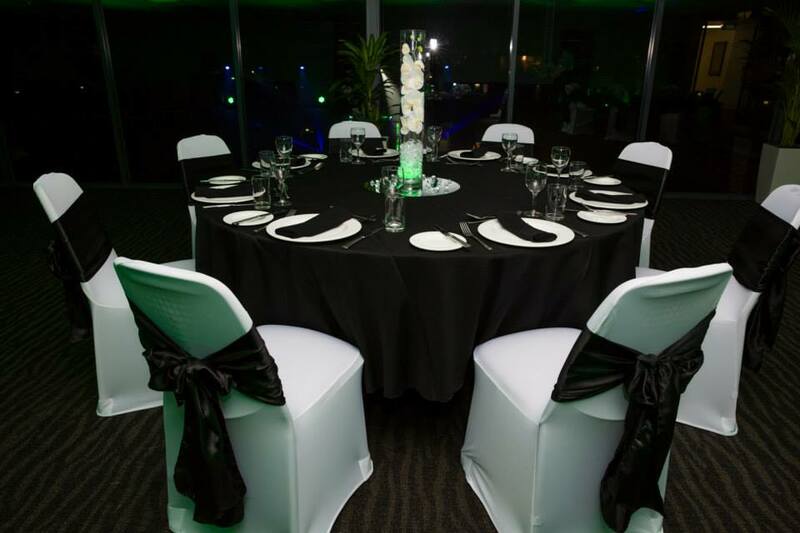 At Titanium Arena Catering, our strength is in our flexibility and ability to work to your budget and can assists you with all your catering needs through our catering partner, the renowned Adelaide Oval Catering Service. 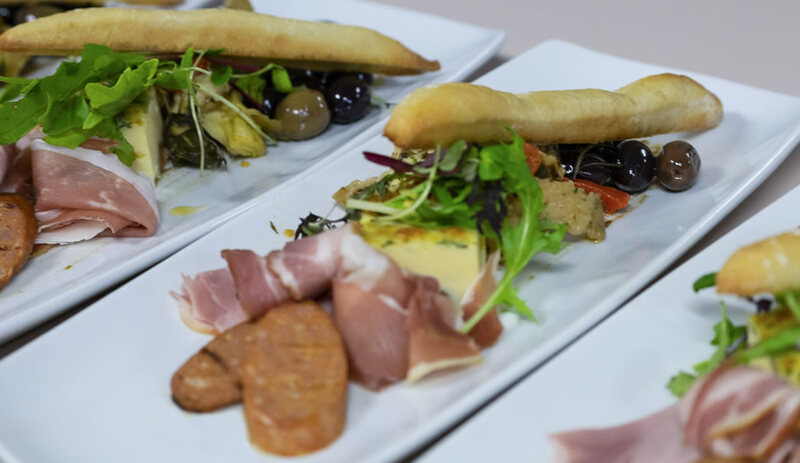 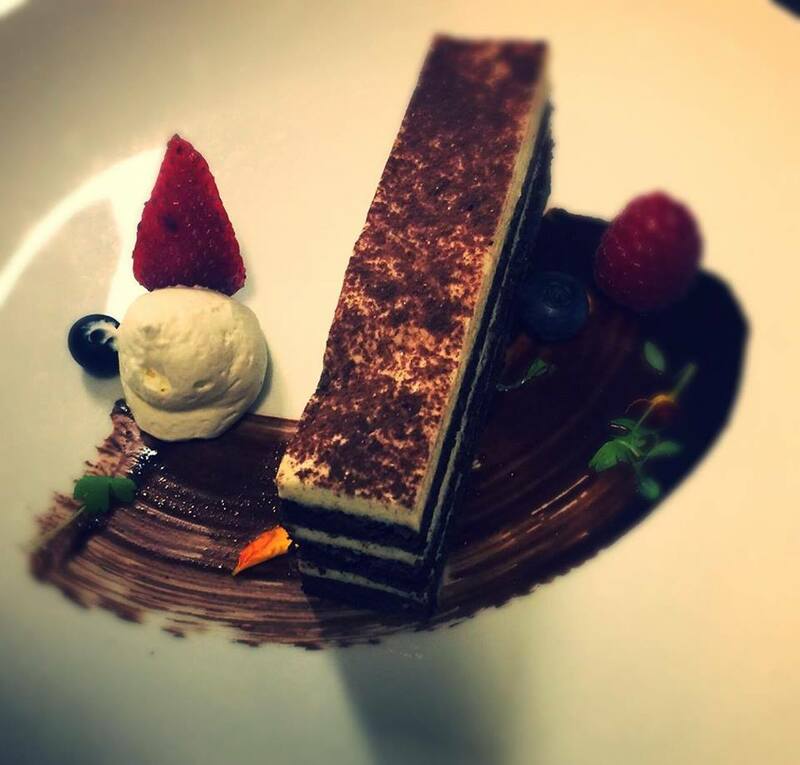 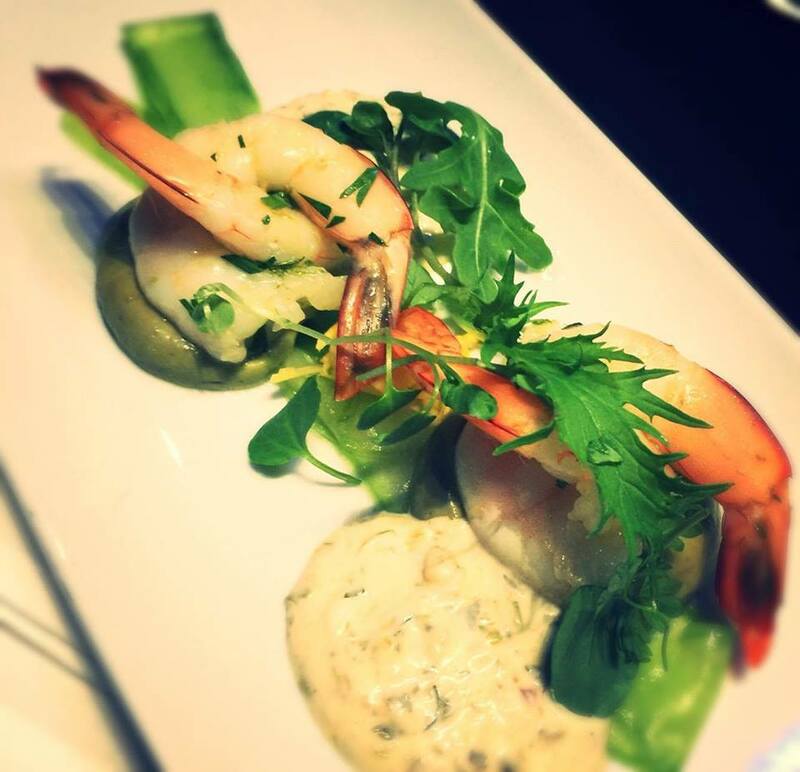 We can cater for between one and 1000 people, taking care of you catering needs ensuring the service and offering is of the highest quality for you and your guests. 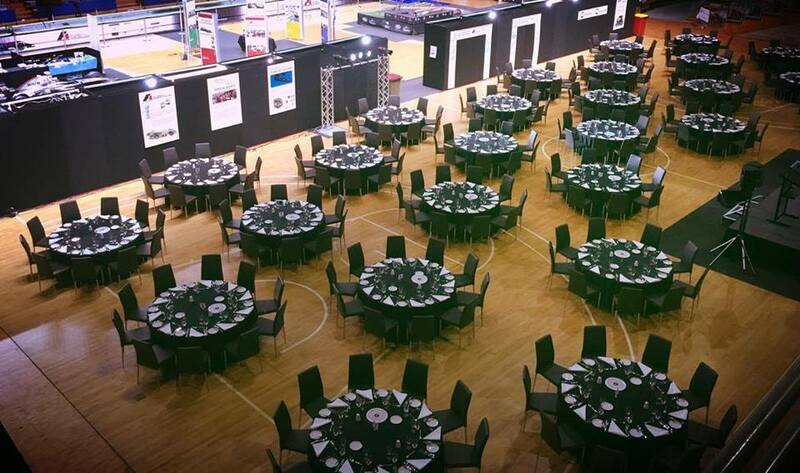 We have hosted everything from training days, conferences, trade shows and expos with our flexible venue space. 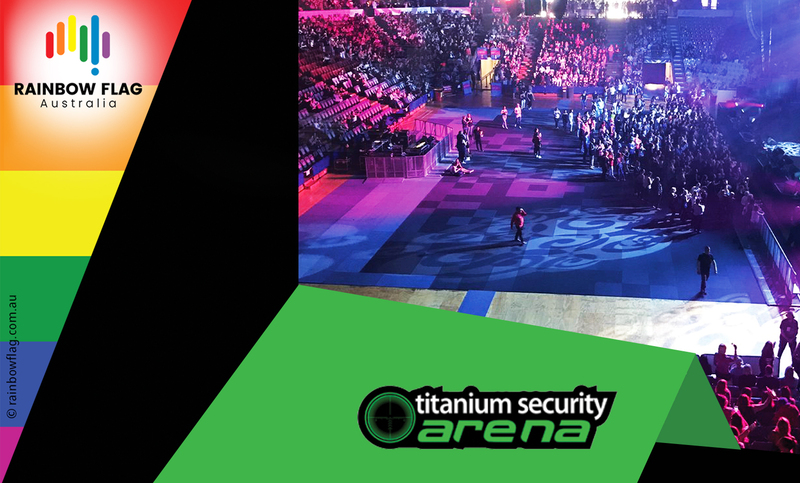 Thank you for visiting the page of Titanium Security Arena as part of the Rainbow gay friendly network. 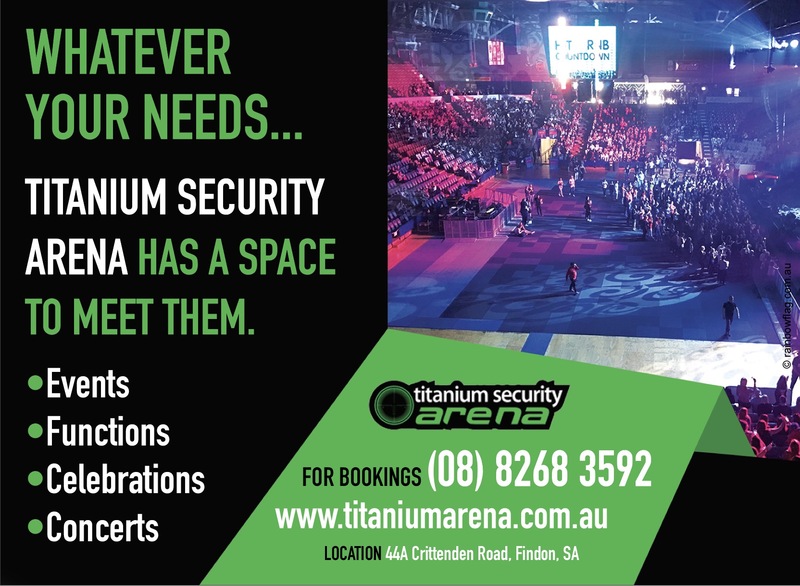 Titanium Security Arena is located in South Australia and are happy to assist the gay and lesbian /lgbti community when looking for Corporate Functions. 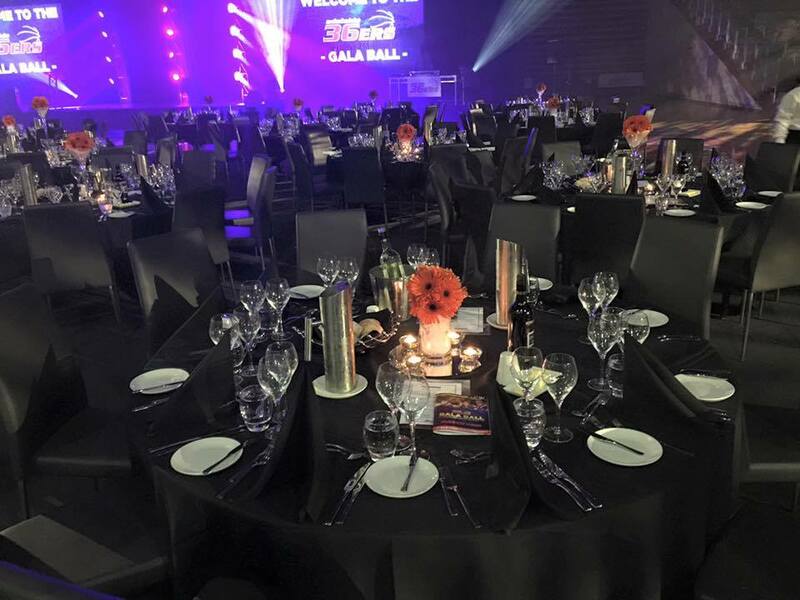 Titanium Security Arena is proud to be part of the rainbow flag Australia network and can be contacted on (08) 8268 3592.